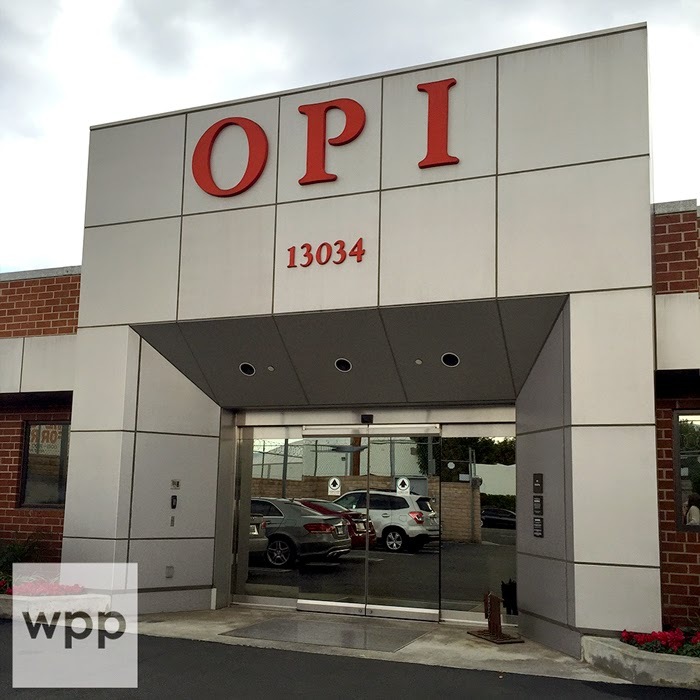 I mentioned in my last OPI GelColor review that since my licensed tech readership has grown, I've decided to occasionally feature product reviews and demos of products designed for professional use. If you're not a licensed tech like me, I think these posts will still be useful for you as you seek out new products and services offered by professionals in salons. 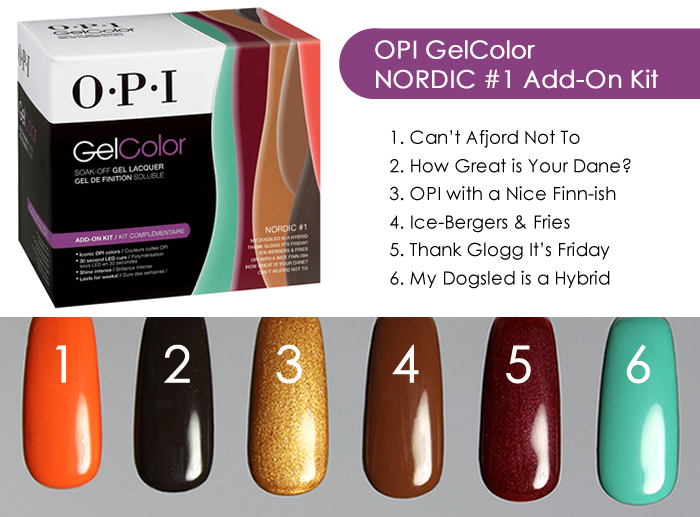 Today I have some nail art and a review of the OPI GelColor Nordic Collection Add-On Kits (there are two). Each contains six shades. I was excited when these arrived because I LOVE the Nordic Collection lacquer colors and a few of my samples arrived broken (boo). So now I have them in gel! 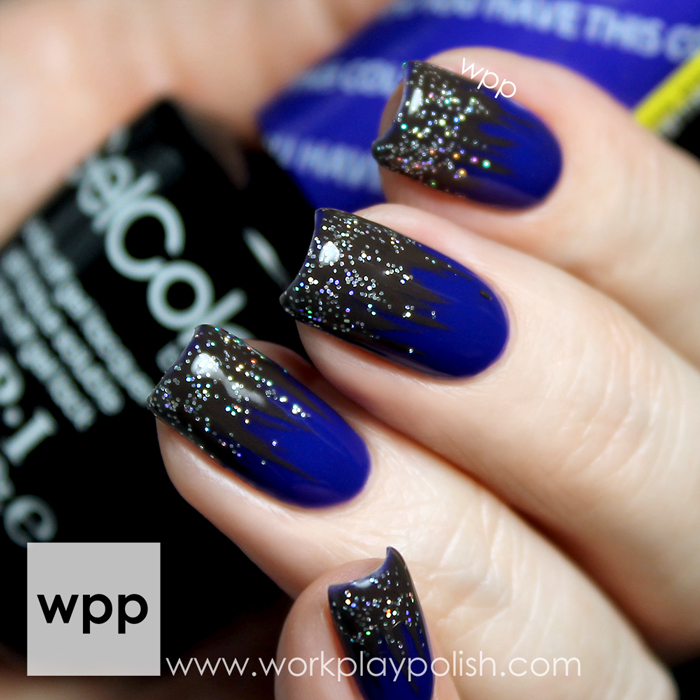 I've created some simple nail art and swatched the shades so you can see them in action. I used three colors for this dip-dye design. After prepping my nails according to the instructions and polishing/curing a coat of GelColor Base Coat, I started with my favorite color of the whole bunch, Do You Have This Color in Stock-holm? It's a bright, but deep purple that leans blue. I'm SUPER picky about the line at the cuticle. So after two coats of color, I went back in with a third coat. This time I loaded up my brush and "pushed" a wave of gel toward the cuticle line. This gave me a crisper semi-circle of color. I didn't worry about capping the free-edge. I knew there were more coats to come and I hate it when gel nails look thick. Next I took a long nail art striper and dipped it into How Great is Your Dane?, the deepest brown shade. 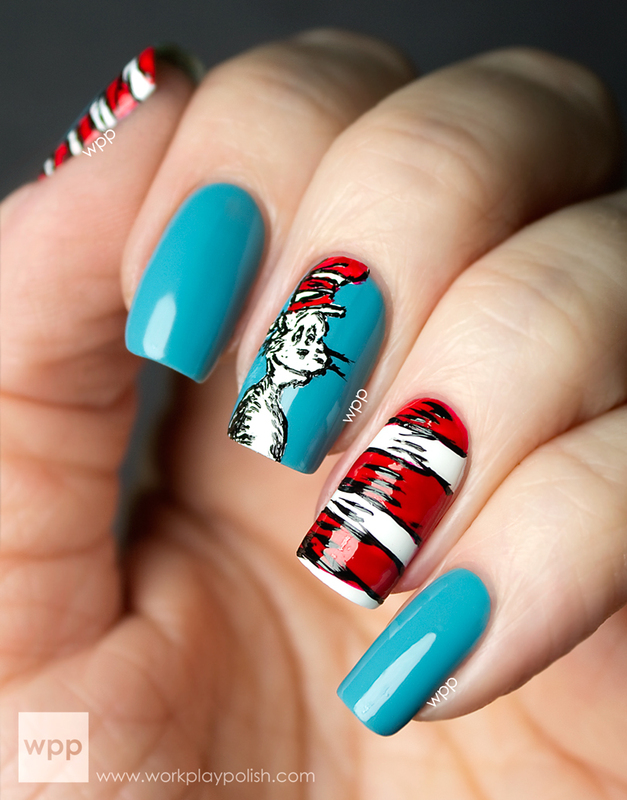 I used quick motions and brushed stripes of polish from the tip toward the cuticle, aiming to vary the lengths. This is the point where I really worried about capping the free-edge and getting adequate color at the tips. I still ended up with a little bit of shrinking where the purple shows through (I'll have to work more on that next time since this step is only one coat). Finally, I used the same striping brush to dab on My Voice is a Little Norse, a beautiful, fine holo glitter. I tried to give it a gradient effect with more at the tip. Then I finished with one coat of GelColor Top Coat, cured for the final time, and cleaned off the tacky residue with OPI N.A.S. 99 cleanser. Aren't they shiny!?! I'm learning that with a little patience, you can do practically everything with gel as you can with traditional polish. 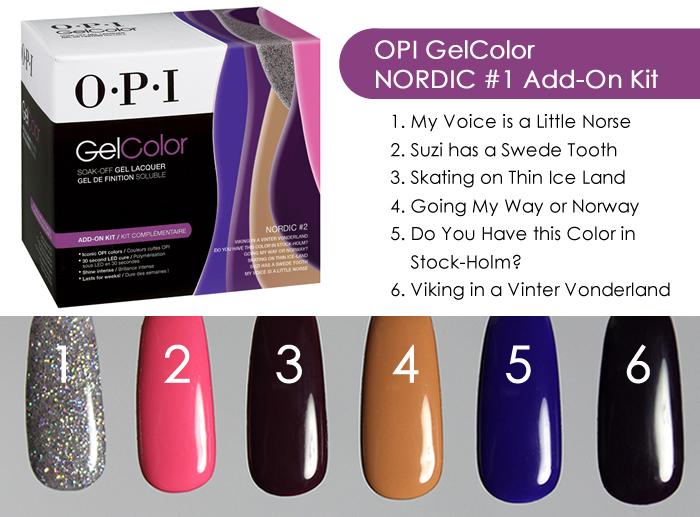 The Nordic Collection GelColors can be purchased separately or in two kits. Nordic #1 includes the six, more "Fallish" shades. Nordic #2 includes the punchier colors. GelColor is a 100% gel color, which means it wears and protects like a gel and retains a shiny finish for the duration of the manicure. The GelColor Base Coat contains both gel polymer and solvent-type polymers for faster removal. 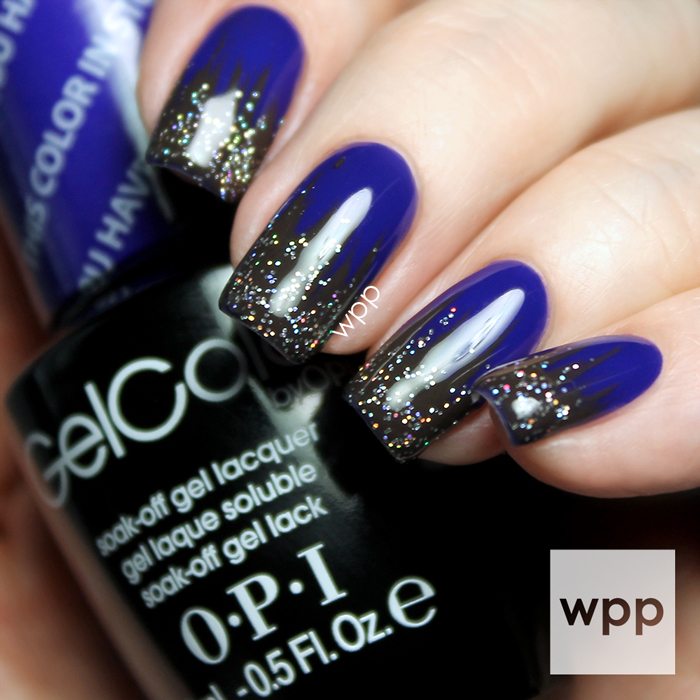 The GelColor Top Coat can be used as a fast way to shine and seal enhancements (just remember it must be filed off because soaking will break down acrylic or tips). Wear time can be 14+ days depending on the client's nail condition and how they use their hands. 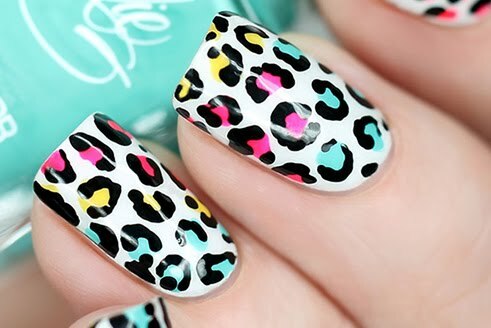 Like my first experience (here), I loved the consistency of the GelColor shades. For the professional tech, GelColor has a low cost-per-service and clients really benefit from expert prep and application.